As with other social media platforms, Pinterest offers business the opportunity to promote their content through a paid option. If you have an advertising budget for your brand, you may wonder if it’s worth putting forth the revenue on Pinterest ads. There’s likely no one right answer for every business. However, paid pinning could allow you to reach segments of your audience you otherwise wouldn’t. 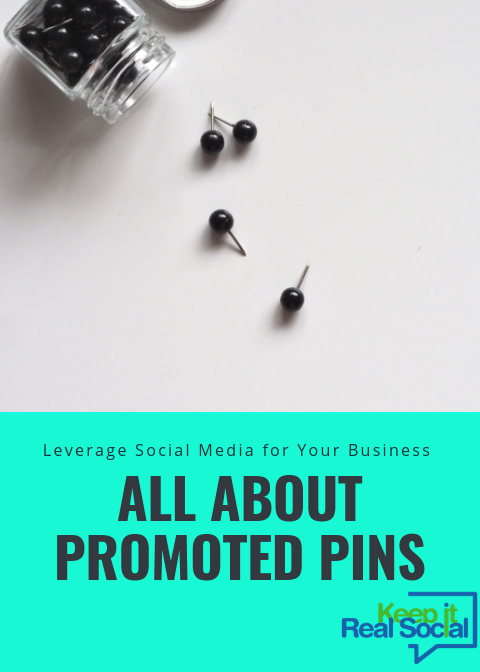 So read on to discover everything you need to know about promoted pins so that you can make an informed decision regarding where to place your advertising dollars. Paid advertising on Pinterest, though the use of promoted pins, runs on CPC advertising. CPC stands for “cost per click”, and this model means that you pay only when people click on your pin. This type of advertising lets you expand the reach from your current audience to those who don’t follow your account. You can use particular contextual criteria and audience demographics to target your advertising in order to improve your chances of being seen by those most interested in what you have to offer. Promoted pins are fairly easy to set up. You do so by selecting one pin at a time to promote. Then you choose the factors that are important to you in your advertising. Set your goals, choose your demographics and allot a CTC budget. Investing in promoted pins can put you ahead of the competition by allowing your brand to be seen by more individuals who may then be converted to customers. You’ll need to sign up for promoted pins, first and foremost. Registering is easy. Start by choosing a pin to promote. Set up only one pin at a time to begin with. The reason for this is because Pinterest structures their ads to show the most popular pins first. 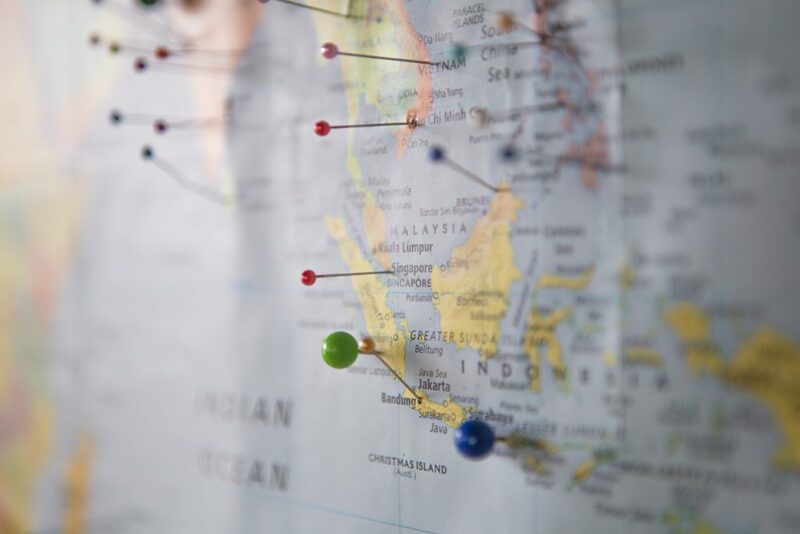 By selecting multiple pins, you could be knocking your own paid post out of the way, which would make your testing invalid. Select a pin that is well-formatted with beautiful images and that has already shown itself to perform well. Pinterest doesn’t allow ads to have a call to action or other promotional wording. So be sure to edit your pin before submitting. There is a review process by Pinterest that cuold take about a week to perform, and you don’t want to delay your promotion any further. Bidding is involved in Pinterest advertising. You’ll need to choose the most you’re willing to spend per click. You’ll pay the amount needed to beat the second highest bidder, and you’ll only pay when users click through to your intended target. Your bid is the most you’re willing to pay per pin. You also will set a maximum budget for each promoted pin campaign. This way you’ll be sure not to overspend. Minimum per pin bid is five cents, but you can set your campaign budget as high or low as you’d like. Finally, you’ll want to decide on details like the click-through destination, keywords and targeted users. You’ll also need to track your campaign’s progress. You can send users to a page on your website for a certain product or promotion. You can also have the destination be you email list signup page, as long as users are able to click away should they choose. Be as strategic as possible in order to get the most from your advertising dollar. 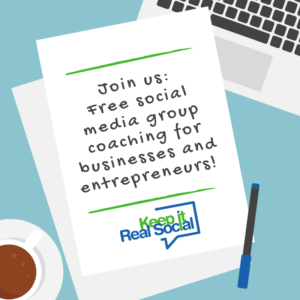 You don’t want to simply send folks to your website homepage, as there’s no real action for them to take there. Choose your keywords next. You can enter these one at a time or import a list. Then add the target demographics that are important to you, such as geographic location, age range and gender. Remember to choose your parameters based on your campaign goal. Nothing should be randomly chosen when it comes to marketing and promotion. Monitor your progress through your Pinterest analytics dashboard. These are the basic how-to’s when it comes to using promoted pins wisely. You’ll need to engage in testing, then tweaking, in order to find your best strategy. Pinterest advertising may be just the push your brand needs to reach that hidden audience.